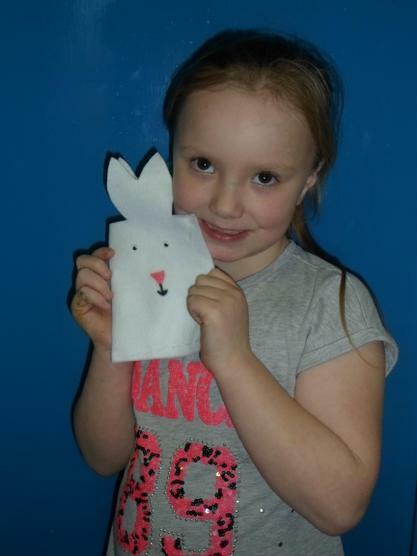 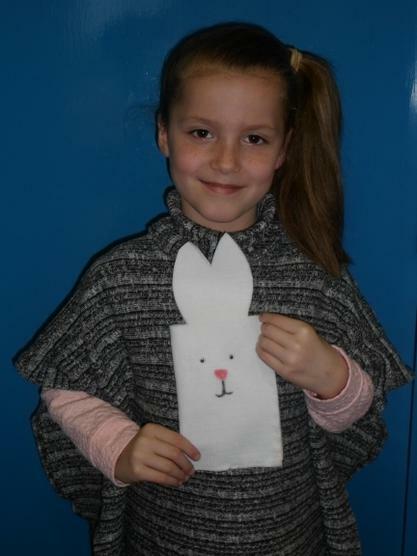 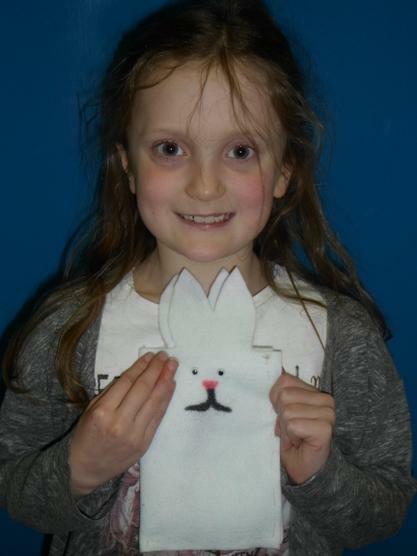 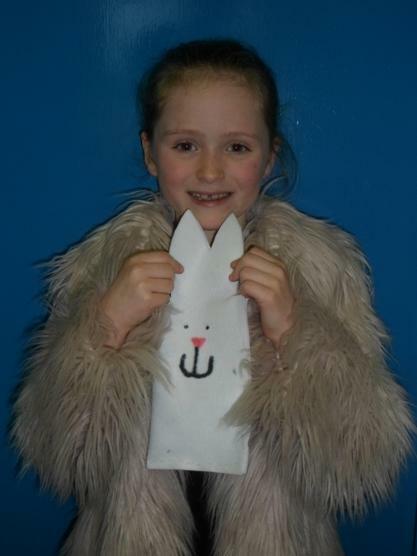 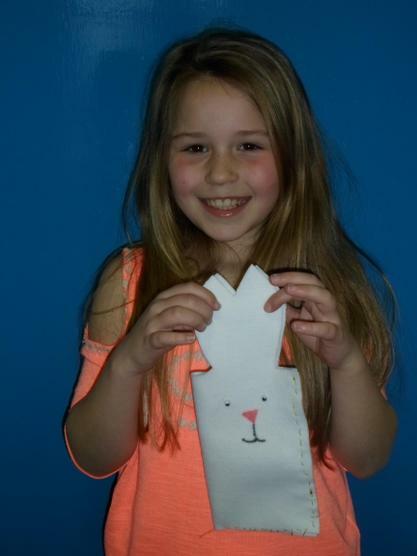 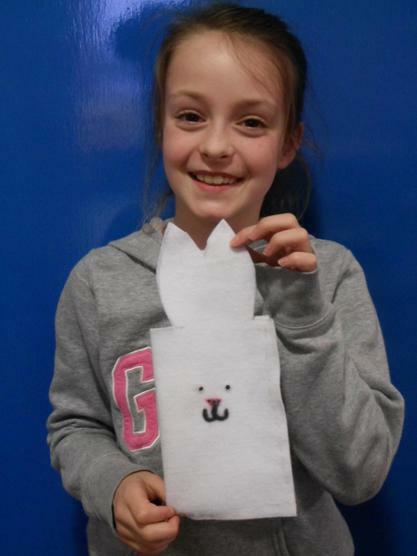 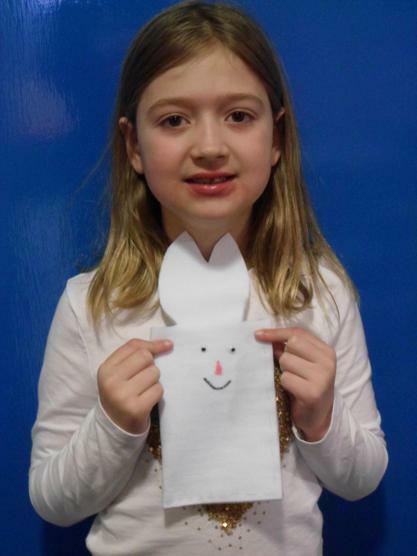 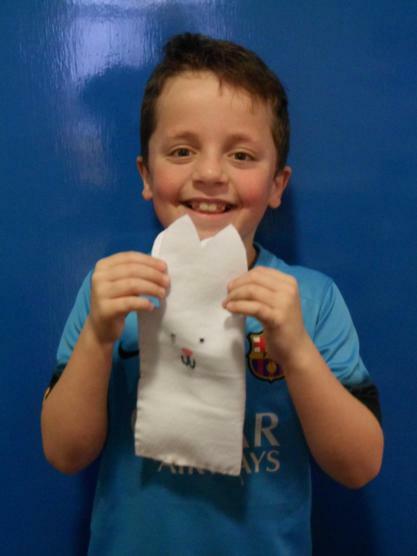 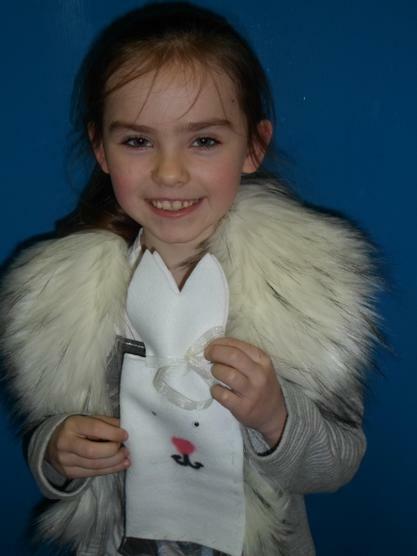 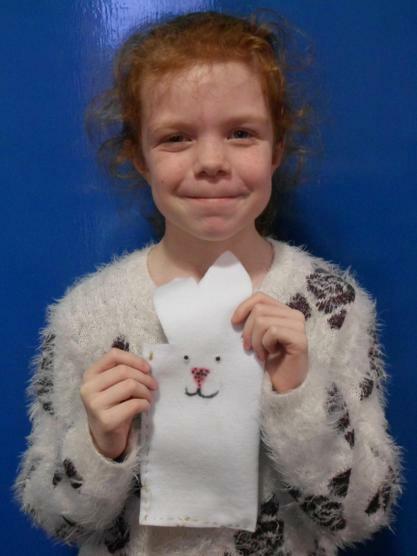 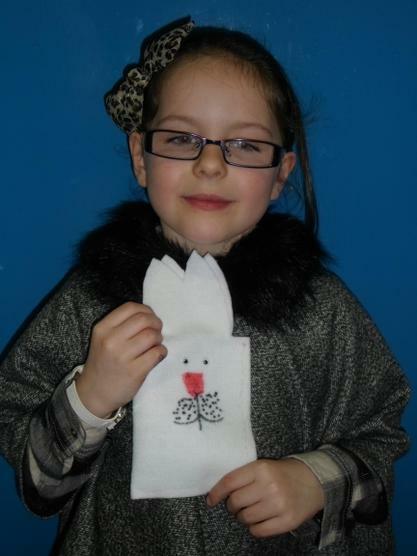 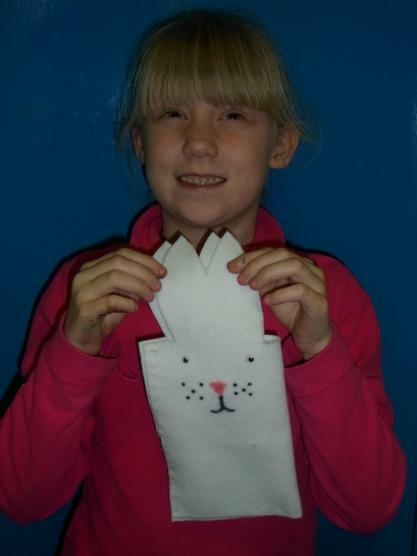 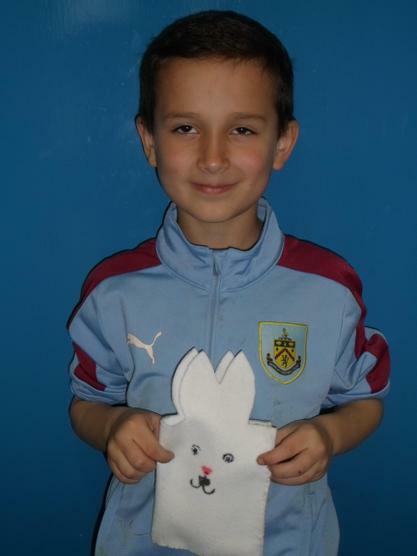 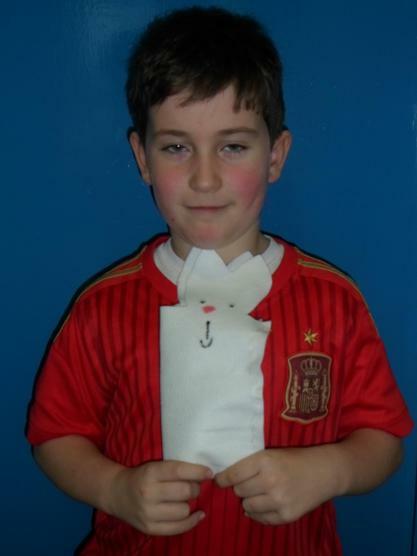 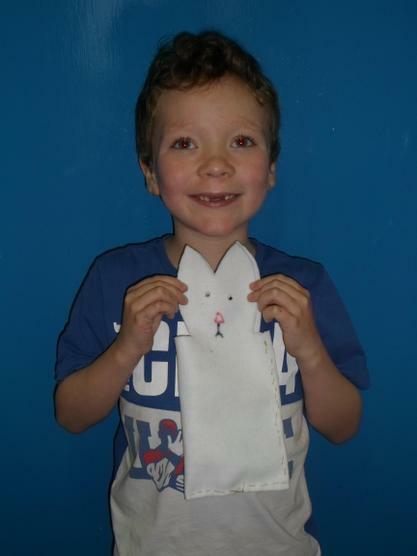 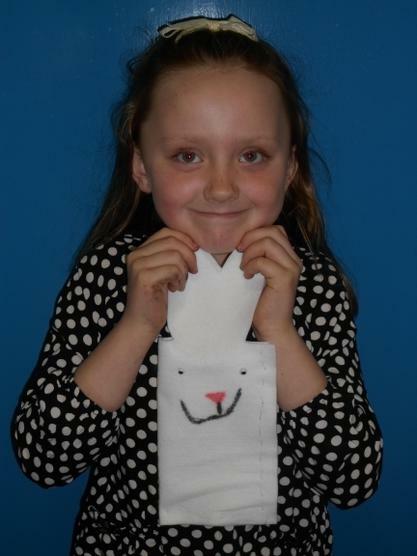 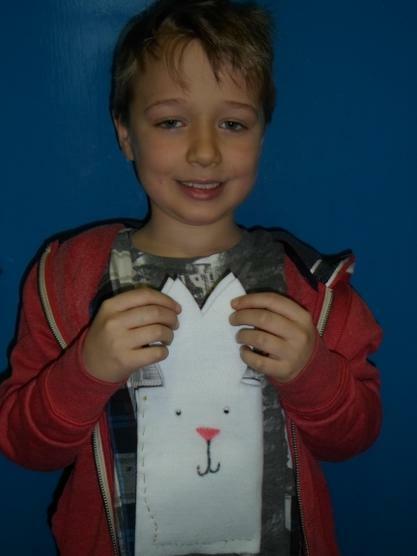 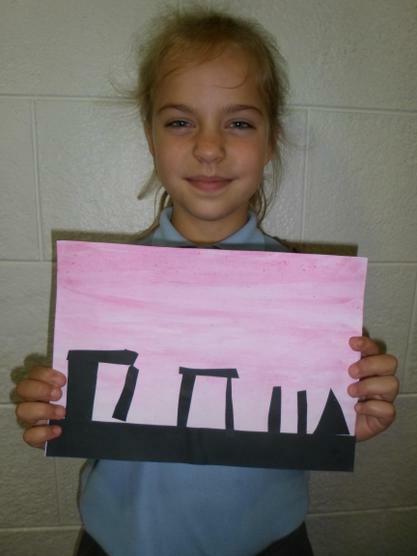 To link with our Stone Age topic, we have been studying the famous monument Stonehenge. 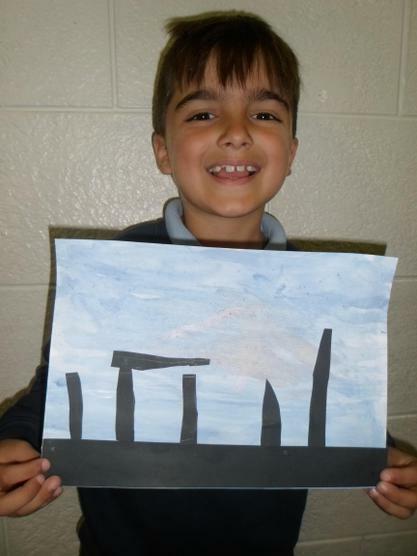 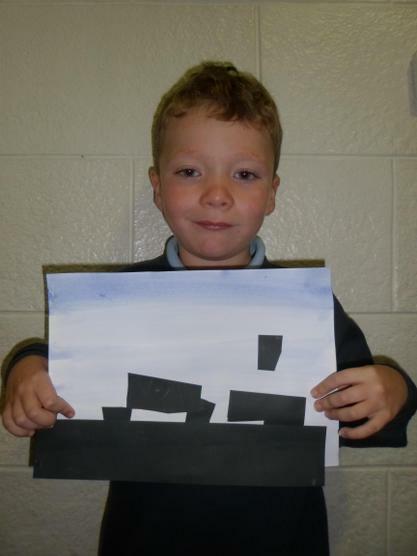 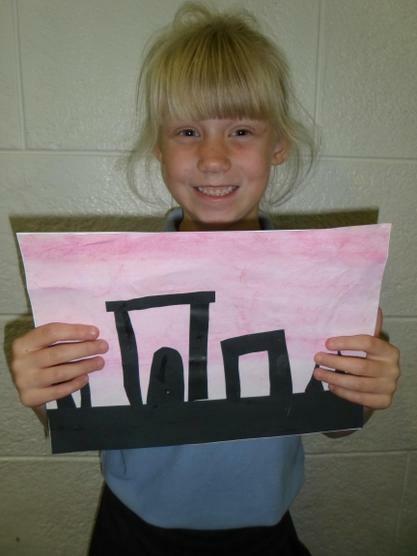 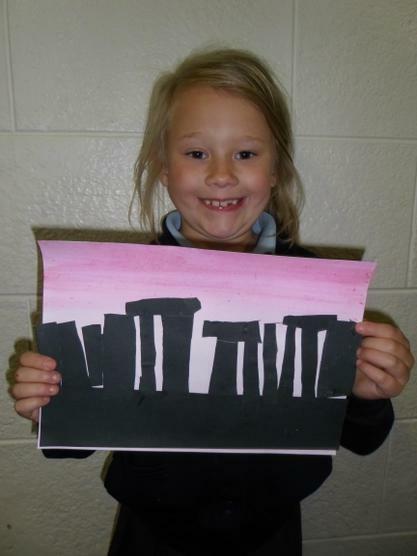 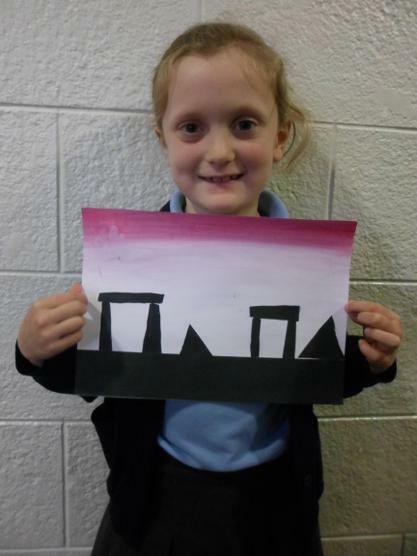 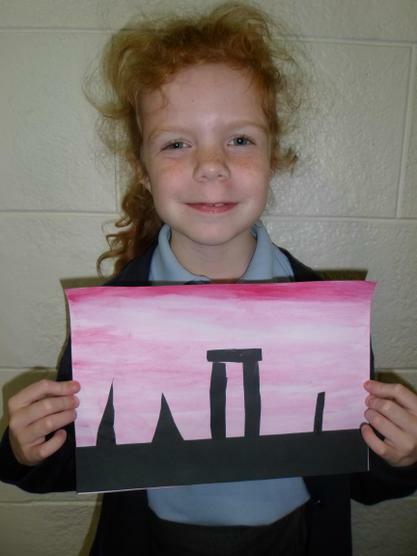 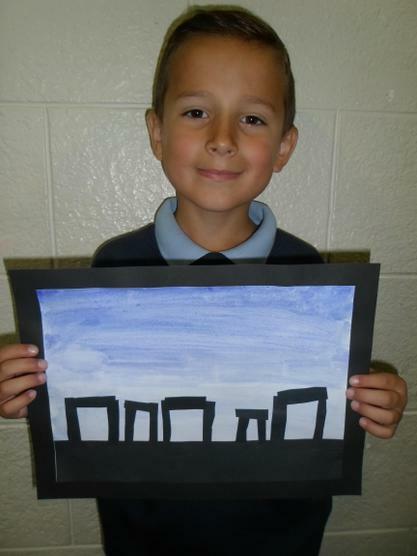 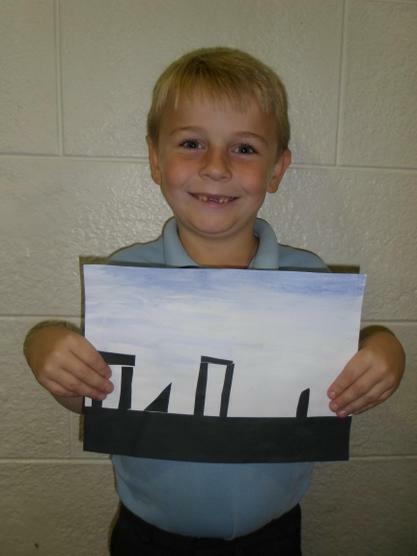 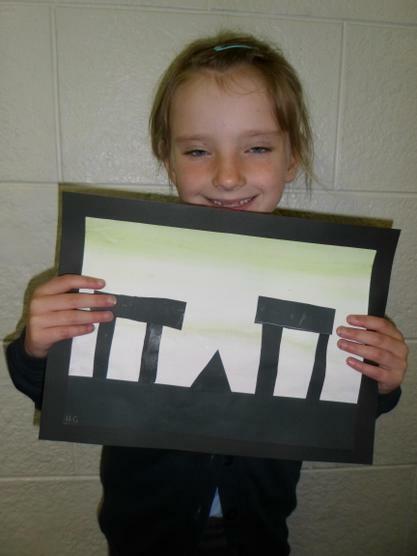 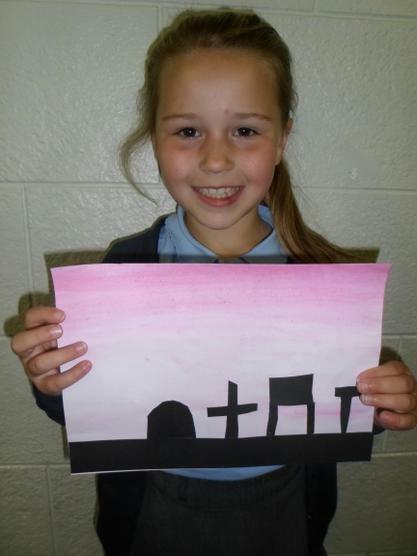 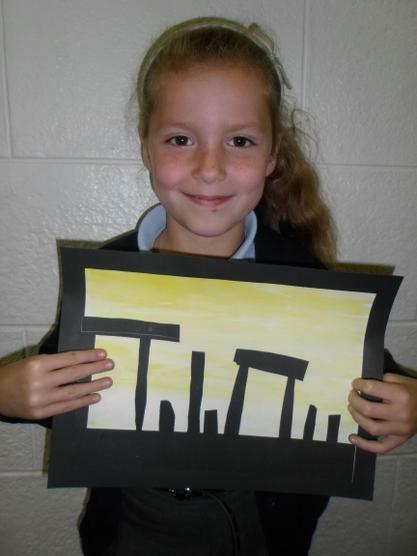 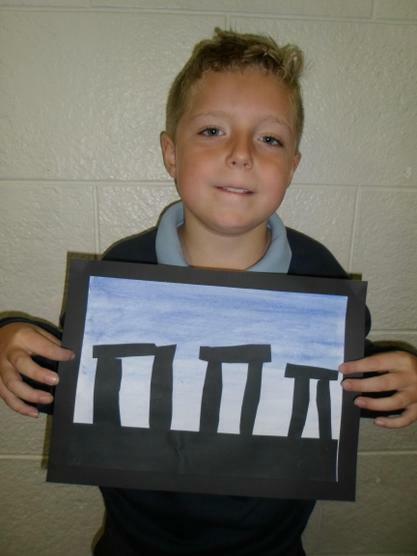 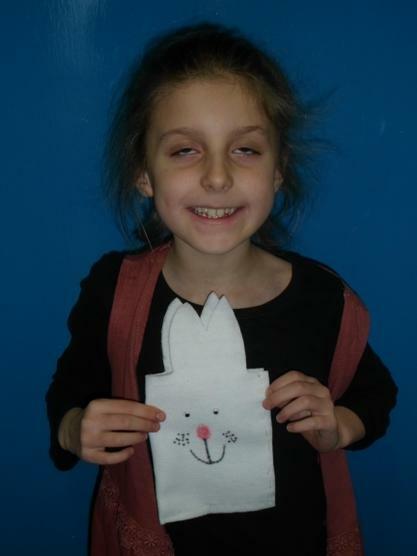 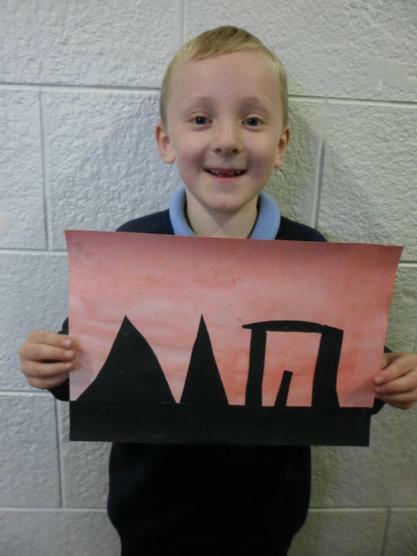 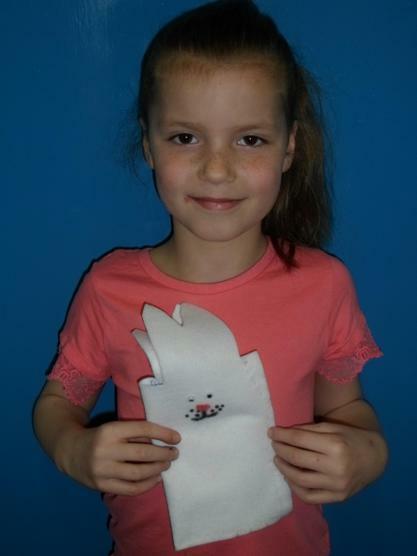 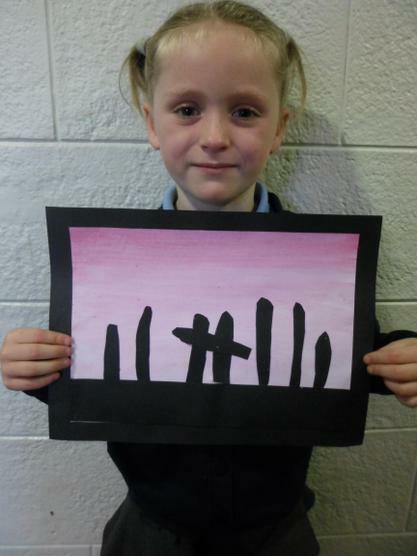 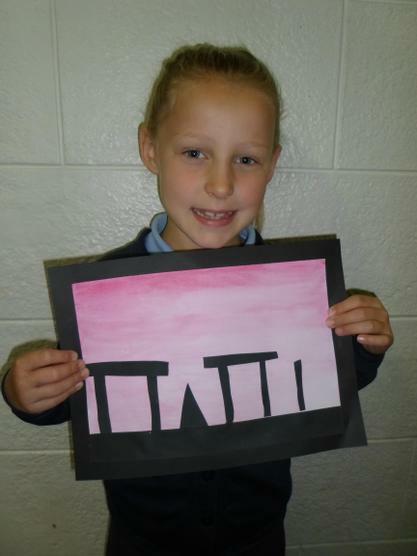 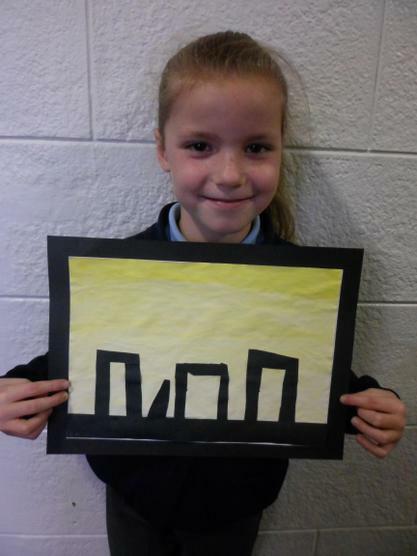 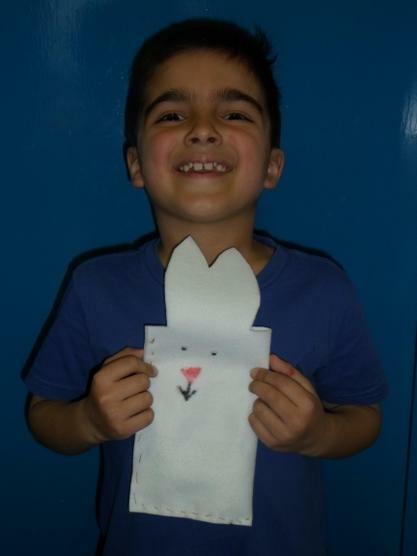 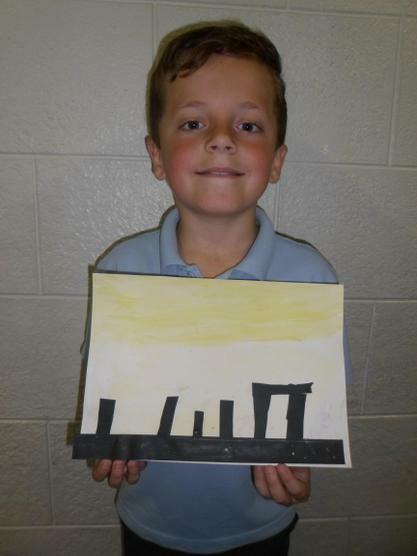 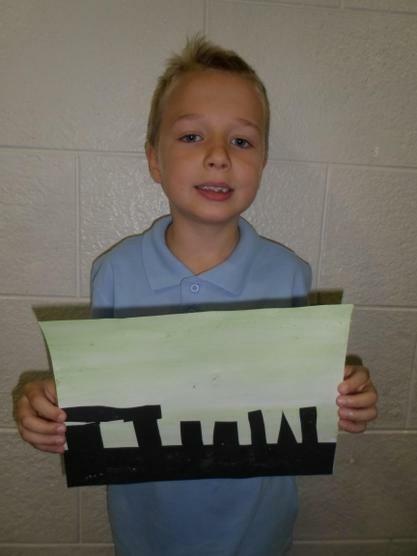 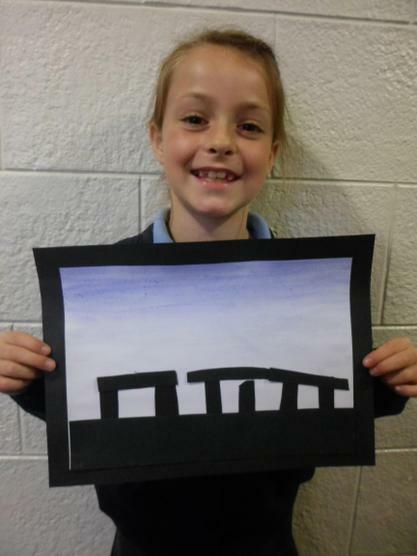 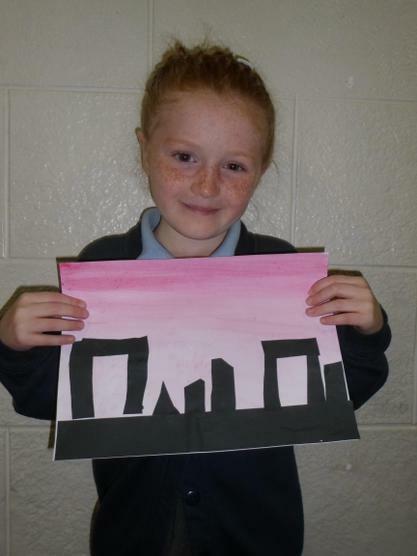 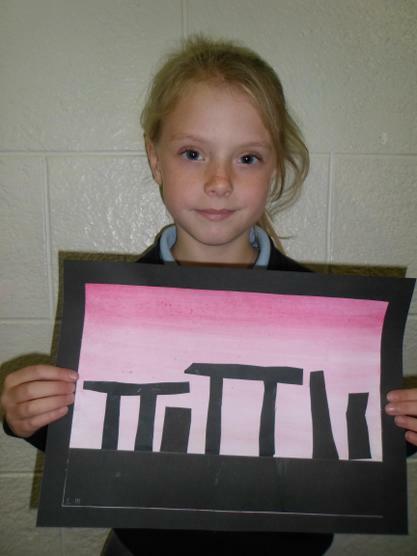 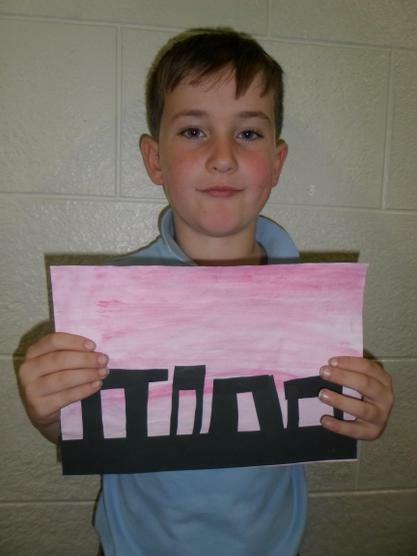 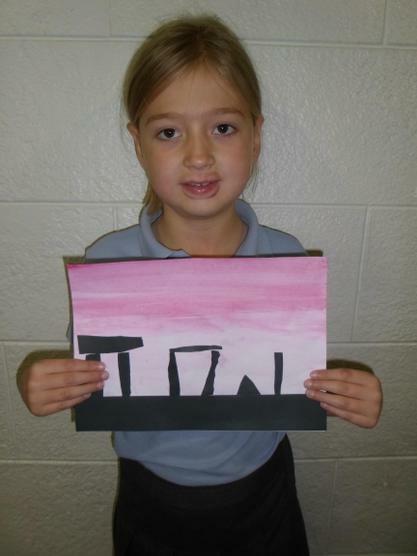 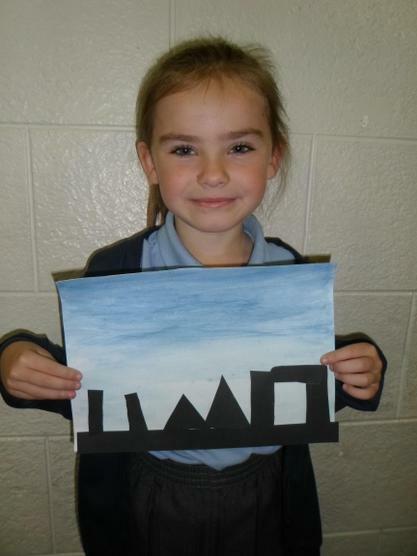 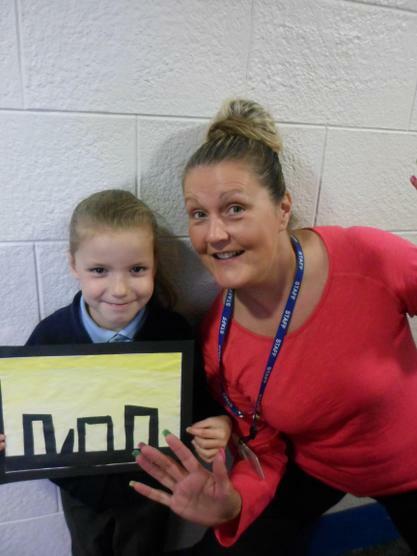 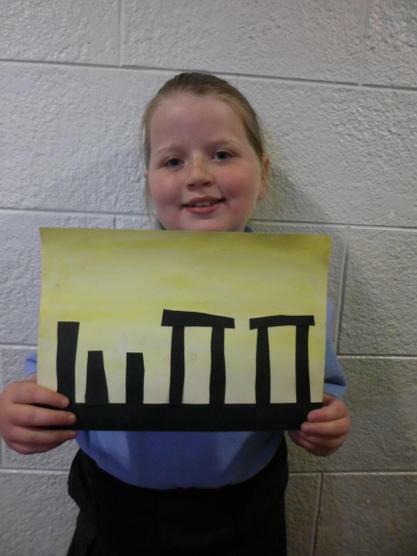 In Art, we learnt how to watermark using the water colours and created our own Stonehenge paintings. 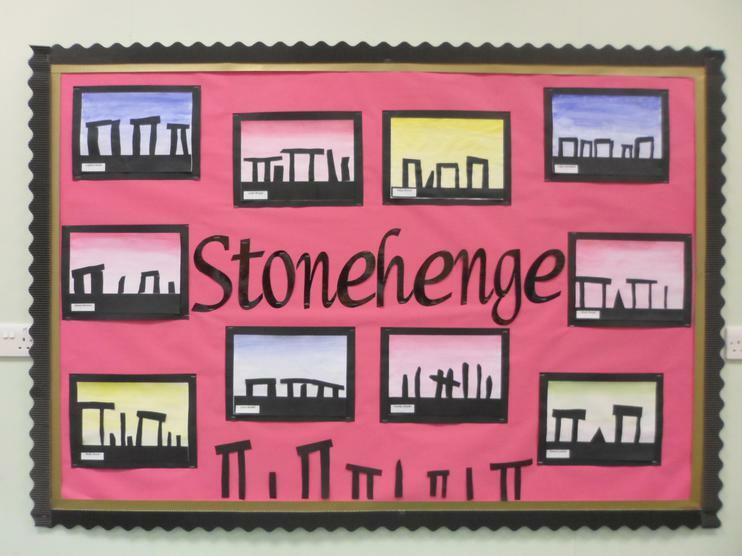 They look so effective.